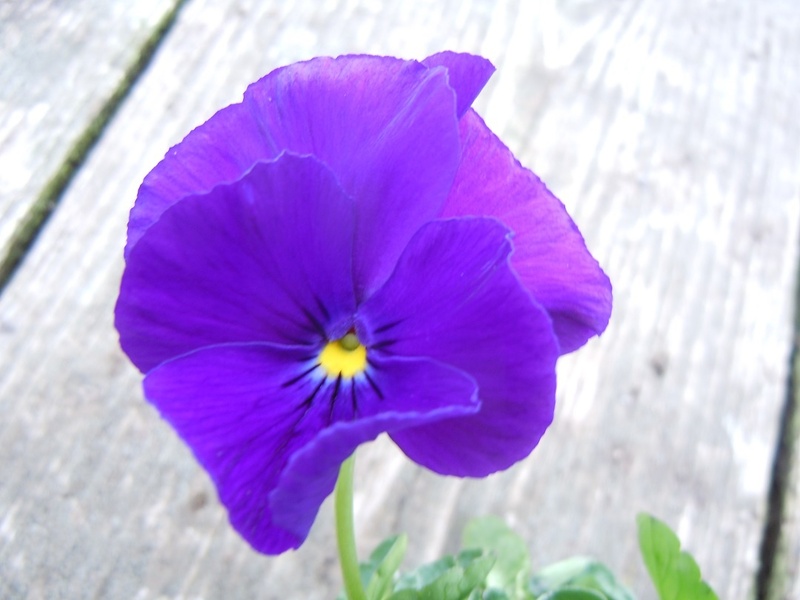 A neat little Viola with sumptuous velvety purple flowers with a bright yellow eye which are borne in abundance from April onwards. It forms compact mounds of green leaves, height 10cm. Violas generally don't like the heat so plant them in a sunny or lightly shaded position at the border edge or in a rockery or tub.